This 7-night holiday gives a lovely introduction to the Austrian lakes district, Salzkammergut, a land intrinsically linked with 'The Sound of Music' and Mozart. This is picture-postcard Austria: shimmering blue lakes, deep green meadows, alpine villages and traditional dress. Beginning in Salzburg, the birthplace of Mozart on the Salzach river and then to Lake Mondsee, where the local church was the location of the famous wedding in The Sound of Music. Then it's on to Bad Ischl, perhaps the jewel in the crown of all the towns you visit en route. There is so much to do and see here, you might want to have extra nights. From Bad Ischl you cycle to the beautiful lakeside town of Strobl (from where you can visit fairytale Salzburg) before arriving back for your final night on the shore of Lake Mondsee. Arrive in Salzburg, a Baroque jewel with a UNESCO-recognised historic centre and the birthplace of Mozart on the Salzach river. 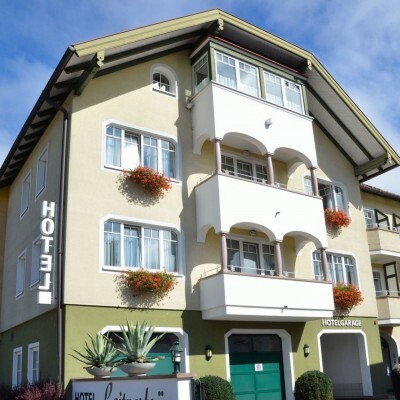 Transfer to the Hotel Leitnerbrau in Mondsee and visit St Basilica before dinner (payable locally). Follow the shore of Mondsee before joining Attersee, Austria's largest lake, at the pretty lakeside town of Unterach. Stop for lunch at the lake shore before continuing on, following the river Traun, into Bad Ischl. 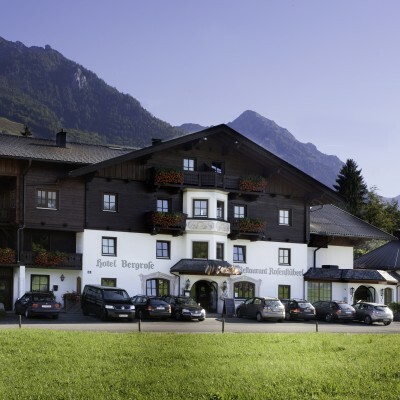 There is so much to do in Bad Ischl that you might want to add extra nights here! Visit the imperial spa, thermal salt baths, the Katrin cable car, the Siriuskogl viewing platform, museums and villas. Take a horse-drawn carriage ride, people-watch on the riverside esplanade or enjoy coffee and cake in the famous Zauner restaurant. Alternatively, cycle to the beautiful mountain lake of Hallstatt and visit the famous salt mines with their subterranean salt lake. Explore the Kaiservilla, Emperor Franz Josef's former holiday home, before setting off along the banks of the River Ischl. Sunlight sparkles on the water as you pass tiny shrines hidden in the pines below the Leonsberg and Bleckwand peaks. 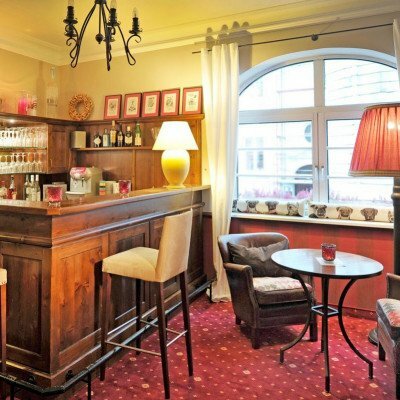 You could take an optional detour to visit historic St Wolfgang before arriving in Strobl. Spend the day in beautiful lakeside Strobl with its watersports, summer toboggan run and animal park. The popular beachfront is ideal for a cooling swim, or you could join a boat cruise on the lake. Keeping close to Wolfgangsee's southern shore, a level cycling track through a tiny nature reserve brings you to lovely St Gilgen. Visit the Mozart museum or take the cable car up Zwolferhorn for stunning 360Â°ree; views. In the afternoon, continue along past Krottensee and coast downhill back to Lake Mondsee. Please note that cycling helmets are compulsory in Austria for all customers under 12 years. As we are unable to provide these, we strongly recommend that you bring your own. 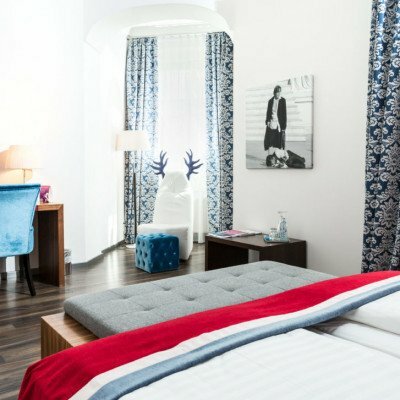 Transfers included from Salzburg Hotel on day 2 at 15:00, and back to Salzburg airport at 11:30.
every two days from 16th May 2019 to 1st Oct 2019, for 7 nights. All dates are subject to availability, please contact us to check.